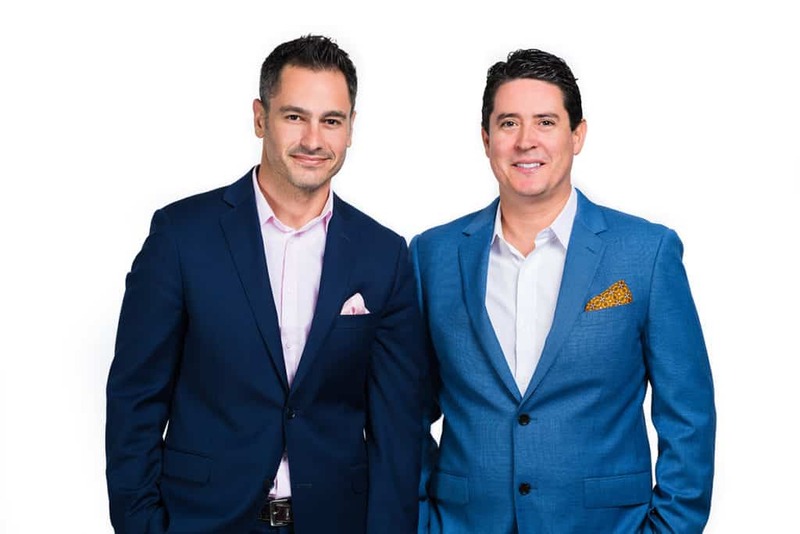 The Ivan and Mike Team at ONE Sotheby’s International Realty are Miami Beach Top Realtors and a star sales team in luxury properties, especially known for their honesty, likability, and tenacity. When it comes time to buy or sell one of your most prized possessions it is essential to work with honest professionals. Miami Beach Top Producers Ivan and Mike are straight shooters who will always give you the good, the bad, and the ugly. They put the customer before the commission. Both Ivan and Mike have been working in real estate for more than 10 years. Ivan came into the field as a developer sales representative selling pre-construction projects in Miami and Miami Beach. Ivan has been a star sales agent and often times sales director for projects like; Terra Beachside Villas, The 1800 Club, Ios on the Bay, Artecity, Kai at Bay Harbor, The W South Beach Residences, and the Residences at the Miami Beach Edition. Ivan was able to translate this success to a multi-million dollar general real estate business where he joined forces with Michael Martirena in 2015. Michael first started in the real estate industry as an investor and his captivation with the business has made him into a knowledgeable Real Estate Investor with over 18 years of experience. Michael has also previously owned his own brokerage and currently owns his own investing company. His experience allows him to better understand, communicate and share his insights as an investor himself. He also has a real lust for travel where he’s visited over 58 countries. His business management and travel experience has made Michael a real people-person allowing him to connect with his clients and build lifelong friendships. Michael grew up mostly in Wellington, Florida and has Colombian and Uruguayan roots. Ivan grew up in New York and Connecticut and has also lived in New Hampshire, Massachusetts, California and Cape Town, South Africa. Ivan and Michael recently further strengthened their diverse partnership by recruiting Enrique Del Campo to join their team. Ivan, Michael, and Enrique together bring a vast amount of experience and unique abilities to their profession which ensures every one of their clients receives the most comprehensive experience throughout the sales process. You may also have a look at Miami Beach Top Realtors: Ivan and Mikes’ listings by clicking here and Michael Martirena and Ivan Chorney Linkedin profiles.